Fall 2017 Study Trips: TRIPS ARE SELLING OUT! 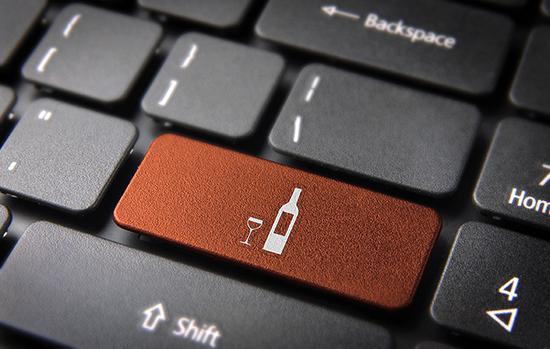 The Wine Scholar Guild has added new electronic FLASHCARDS to its growing list of study assists to help students pass its challenging French Wine Scholar exam. This addition to the FWS on-line study package comes at no additional cost to those enrolling or currently enrolled. It’s just value added! The flashcards can be found on the FWS course homepage! Thanks go to French Wine Scholar, Jacob Meunier, for donating his time and talent to make this study tool a reality! Jacob Meunier passed his FWS exam with highest honors at Auberge du Vin in the Rhône Valley. He is based in Rockport MA, USA. His flash card questions obviously served him well. Vetted and updated, they are now at your fingertips. 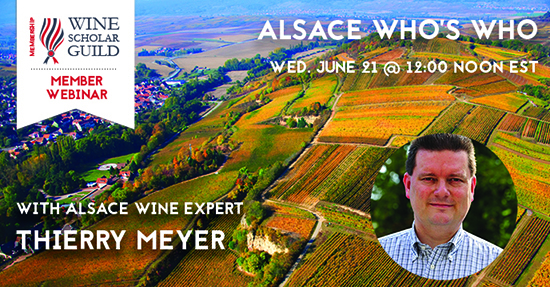 In Alsace the list is long: some names are familiar, like Zind-Humbrecht, Weinbach, Deiss, Léon Beyer, Hugel, Trimbach, Klipfel, Gustave Lorentz , JB Adam, Kuentz-Bas, Arthur Metz, and Schlumberger. Others are known in only small circles, such as Patrick Meyer, Christian Binner, and Jean-Pierre Frick. Find out why these names are among the “who’s who”! Join today! Don't miss our upcoming member webinars and get full access to 100+ past webinar recordings! Become a member today! Both programs can also be followed in distance-learning format. 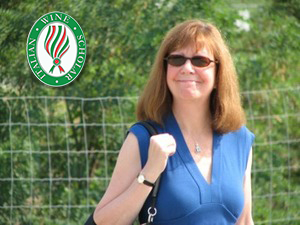 Please join us in applauding our very first Italian Wine Scholar, Nancy Reynolds, FWS, IWS. Instructor of the French Wine Scholar and Italian Wine Scholar programs at IWEG in Toronto, Nancy just passed her Unit 2 exam, attaining a composite score of 97.5% on Unit 1 and Unit 2 exams. She passes with highest honors! 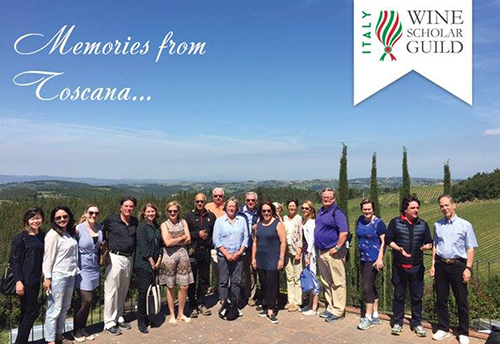 "The Italian Wine Scholar course is a comprehensive study of the world of Italian wine. It gives context to the discipline by including the history of the country and its winegrowing areas as well as their cultural settings. Each module answers the question of why these wines taste like they do.